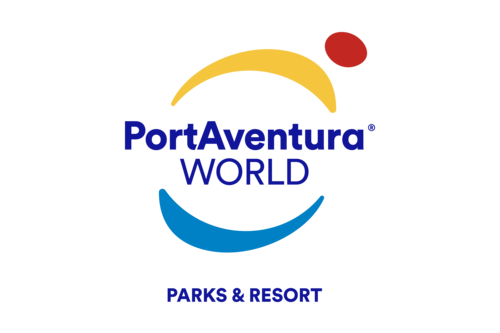 From 24 November to 6 January, PortAventura becomes the perfect setting for spending the Christmas holidays with loved ones. The park is being transformed with special decorations and shows have been given a seasonal makeover. 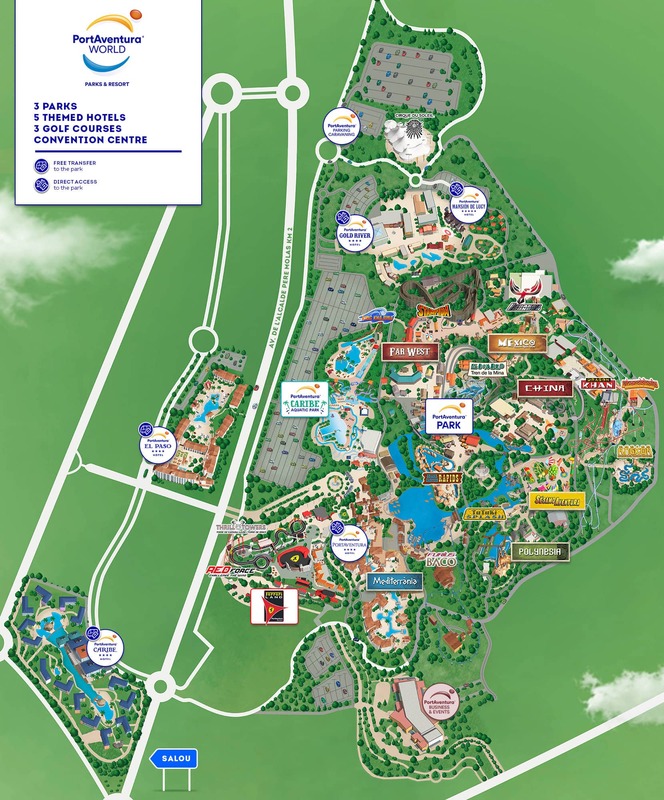 The brand new Ferrari Land Kids’ Area, opening on 20 th April, has five fantastic attractions specifically designed for younger visitors.